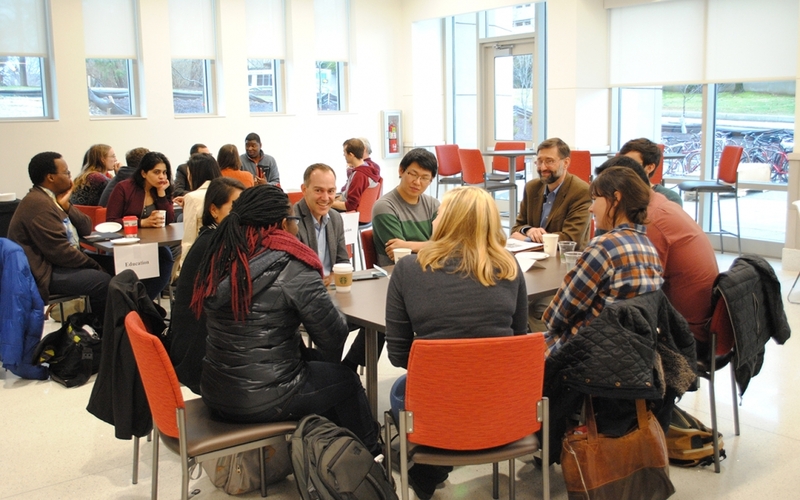 The Center for Global Engagement hosted another Coffee Hour. This time it is an effort to inform and enlighten the Sycamore population of the Latin and Hispanic cultures. Polina Kaniuka, graduate assistant at ISU, explained the importance of the coffee hours. 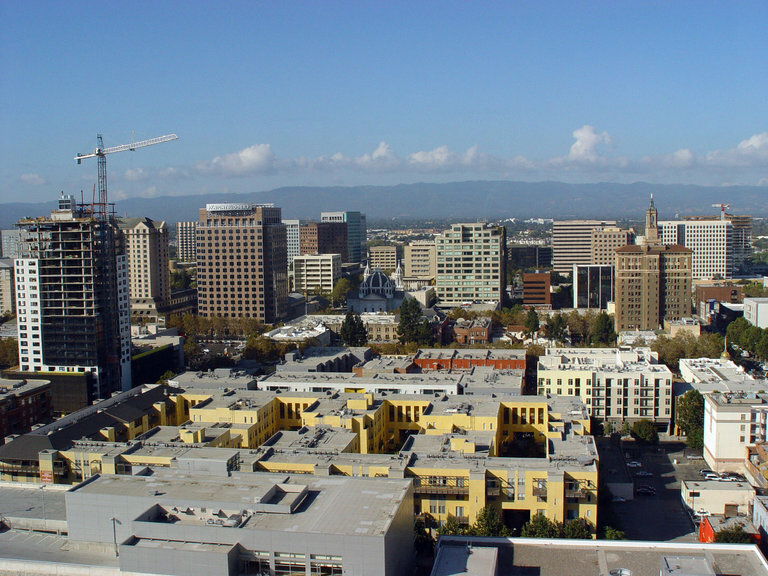 Indianapolis-based Eli Lilly & Co. (NYSE: LLY) has announced a research collaboration with the William Sansum Diabetes Center in California. The pharmaceutical company says the partnership aims to improve the lives of Latino people affected by diabetes. Lilly says the collaboration will provide insight into the unmet needs of Latino diabetes patients and help with the development of interventions that could improve health outcomes. The family of a northern Indiana man is speaking out after U.S. Immigration and Customs Enforcement officers detained him during a routine check-in last month. Roberto Beristain owns a popular restaurant in St. Joseph County, has a social security card and pays taxes. He’s in custody because of an incident that happened more than 15 years ago. 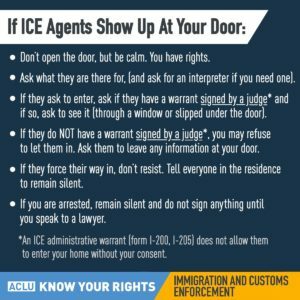 Alternative journalism, and humor social commentary digital platform Latino Rebels launched a new crowdsourcing data campaign called MIGRAMAP that tracks and maps ICE raids. The new initiative allows everyone to pinpoint the location of these raids. MIGRAMAP is a data tool, a social media platform and a global positioning system, all in one. The community reports the location immigration officers are raiding. The website will show a color-coded map with the data results. The tool is based on self-reports. It has the option for the community to post their own stories. Nettie Garza said she wants to go visit her grandmother, whom she hasn’t seen in nine years, in Mexico. She has been saving up money to make the trip, but now, Garza, a green card holder, is scared to leave the country. Garza, 29, attended Bloomington Immigrant Rights Coalition’s “Know Your Rights” workshop Tuesday evening. She wanted to be informed on what to do if her resident status is questioned in the wake of President Trump’s executive order on immigration and international travel. 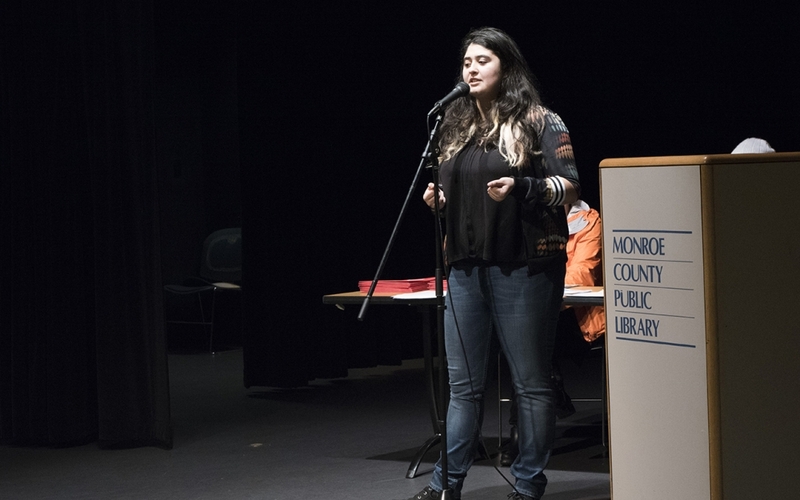 Tuesday’s workshop was the second in a series of five workshops at the Monroe County Public Library that will teach immigrants their rights if questioned by Immigration and Customs Enforcement officers. Four panel members from refugee centers across Bloomington and southern Indiana gathered Tuesday evening at the Beth Shalom Congregation to discuss the refugee situation and how it related to the Bloomington community. Heidi Smith, director of Indy Archdiocese Refugee Services; Cassandra Housley from Beth Shalom Task Force on Refugee Resettlement; Geshe Kunga from the Tibetan Mongolian Buddhist Cultural Center; and Kadhim Shaaban, chair of the Arab American Association of Bloomington, were all members of the panel. High school and college students from across the state will gather at DePauw University this Saturday, March 4th, for the 18th annual Indiana Latino/a/x Leadership Conference (ILLC). Presented in partnership with Indiana University – Bloomington, ILLC is a traveling, regional conference, typically hosted by IU campuses. 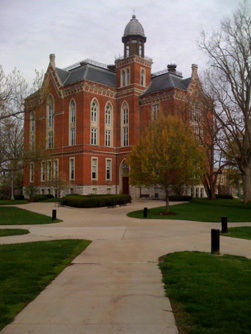 This is the first time that DePauw has hosted the event. The Trump administration is laying out its plans for ramping up enforcement of illegal immigration. Memos released Tuesday by the Department of Homeland Security say the agency is changing the way it prioritizes people for deportation. When people who’ve entered the country illegally are detained in the Midwest, some of them fly out of Indiana. Every week families say their goodbyes – not knowing when they’ll see each other again. John Aguilera is a former State Representative and past chair of the Indiana Latino Democratic Caucus. Sabes tus derechos? – Do you know your rights? 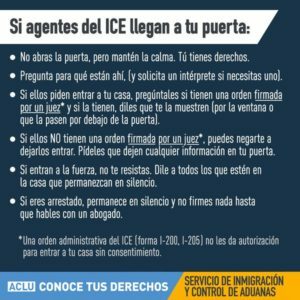 ¿Sabe usted sus derechos si es parado o detenido por La Migra o ICE (Immigration and Customs Enforcement)? ¿Qué debe tener preparado en caso de que lo detengan? Asista a uno de los siguientes talleres para informarse sobre lo que debe hacer para protegerse a sí mismo y a la familia si La Migra viene a su casa o su trabajo, o si lo paran en la calle o en un lugar público. Con esta información usted va a tener un mejor entendimiento de sus derechos y los documentos que debe tener o llevar consigo. Después de la presentación sobre sus derechos usted tendrá acceso a asesoramiento legal para ayudarle a preparar los documentos que pueda necesitar en el peor de los casos. Además de eso, habrá profesionales de la salud mental para ofrecerle apoyo en estos momentos difíciles. Todos los talleres se realizarán de 6:00 a 9:00 de la tarde en el Auditorio de la Biblioteca Pública (Monroe County Public Library, 303 E. Kirkwood Ave., Bloomington). Para solicitar un intérprete, llame al (812) 855-1740. 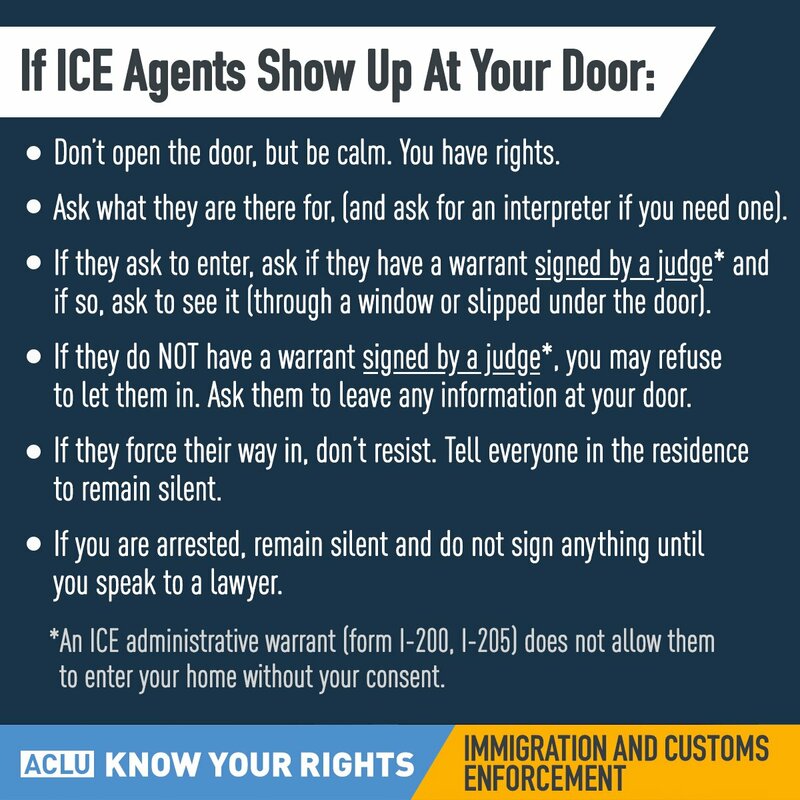 Do you know your rights if you are questioned or arrested by Immigration and Customs Enforcement (ICE)? What do you need to plan in case you are arrested? meet with legal counsel to prepare the documents you should have for a worst case scenario as well as speak with mental health counselors. Indiana Has 13th Highest Number Of Hate Groups In U.S. There are 26 hate groups in Indiana, according to a new report from The Southern Poverty Law Center, an organization that fights bigotry and hate. That’s 13th highest in the country. As NPR reported, hundreds of hate incidents were reported around the country following the presidential election in November. More than 300 were reported in six days. The SPLC says more than a thousand bias incidents were reported in the first 34 days after the presidential election. When she was growing up listening to Spanish soap operas in the background of her home, Patricia Gonzalez learned Spanish and English at the same time throughout her youth. Her bilingual background now allows her to be a counselor at the Center for Human Growth, a member of the Unidos team and a mental health consultant at La Casa Latino Cultural Center. The CHG is a training clinic in the School of Education. The center works with master’s and doctoral students to become counselors. The Unidos team, part of the CHG, is made up of doctoral students that speak Spanish and are interested in Latino mental health. 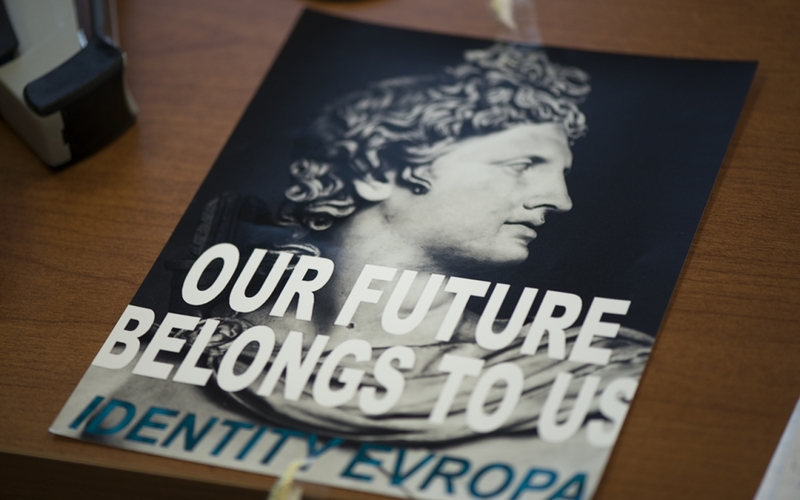 Stephanie Huezo, a Ph.D. student in Latin American history, said she came into work in Latino studies early and at first thought the posters were a joke. Then she said she saw they were pasted down the entire floor. “Almost every professor’s office had one,” Huezo said. Exodus Refugee Immigration put off plans of opening a Bloomington office shortly after the November election because it was unclear if it would have the federal funding and support necessary moving forward. The agency helped resettle more than 1,073 refugees in Indiana last year. The majority of Bloomington residents supported bringing refugees to the community – so much so they formed their own committee to help with the process. The U.S. Constitution ensures equal representation for all individuals living in the United States, regardless of income, race, ethnicity, gender, sexual orientation, age, or immigration status. Noncitizens, though they may lack the right to vote in federal elections, have the right to have their voices heard by their representatives in Congress. This guide is intended to serve as a resource to all individuals who would like to more effectively participate in the democratic process. 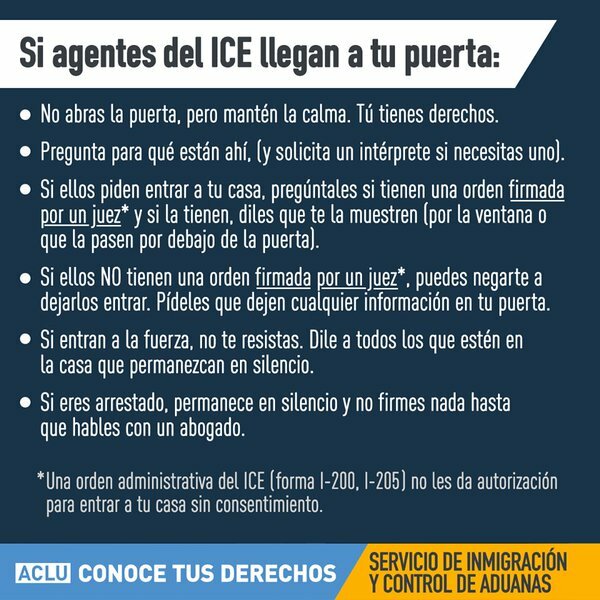 While we encourage noncitizens to participate to the extent that they are able, individuals should only take actions that they are comfortable taking, and should consider their particular set of circumstances before engaging in any of these activities. Individuals are under no obligation to provide any personally identifiable information to a member of Congress or their staff. Individuals may be asked for their name and zip code, but this is only to confirm that the person is a constituent, and providing this information is strictly voluntarily. NO ONE is required to provide any additional information, such as address, social security number, or immigration status. For the third monthly Bloomington Faculty Council meeting in a row UndocuHoosier Alliance made its presence known. About 20 supporters silently lined the back of President’s Hall and held signs in support of the alliance’s mission to make IU a sanctuary campus — a place protecting undocumented students from deportation. Holding signs that said, “MAKE IU SAFE AGAIN,” “Education Not Deportation” and “Make America Educated, Immigrants are Already Great,” supporters expressed concern about the rhetoric of President-elect Donald Trump. UndocuHoosier Alliance supporters expressed fears of the effect unknown policies implemented after Trump’s inauguration might have on students attending IU with Deferred Action for Childhood Arrivals status. Colin Kaepernick, the Dakota Access Pipeline, the immigration reform march in Indianapolis in 2006 and Black Lives Matter are just a few of the protests seen in recent years. For some, these protests were only events in the news, but for others these protests were far more important. Mariana Lopez-Owens, a Bloomington resident, said she still remembers when she participated in the protest march in Indianapolis in 2006 to advocate for immigration reform. Lopez-Owens and her mother were undocumented immigrants at the time, and she said she still remembers her anxiety. It is absolutely fundamental to me and the elected officials here to keep this community safe, to protect people from that kind of hatred, we will not tolerate that kind of behavior. We will prosecute it to the fullest extent of the law because that is not Bloomington.